Our New Year corporate party was held at restaurant “Magnat”. 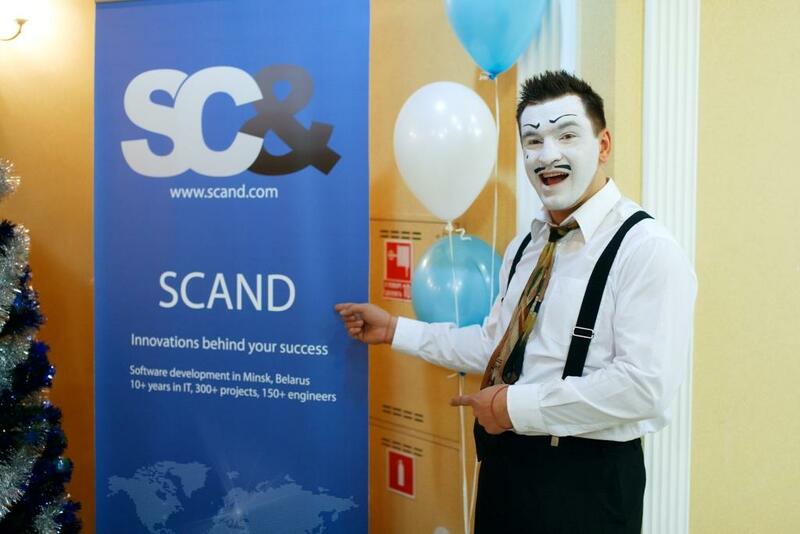 SCAND friendly team got together in order to share happiness and fun, and encourage each other to new achievements in the coming 2013 year. After the official part of the evening the entertainment program started. Our colleagues were divided into several teams and participated in the competitions with a great passion. The winners were awarded with special gifts. December 21, 2012 Merry Christmas and Happy New Year! February 22, 2013 Congratulations on February 23!